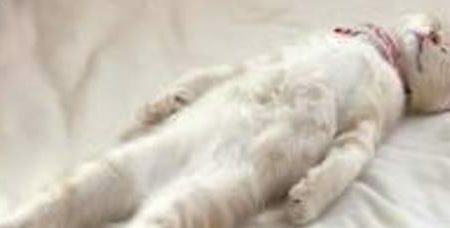 questa immagine raffigura un gatto mentre dorme. Posted on luglio 13, 2016 by admin. This entry was posted in Animali and tagged immagine. Bookmark the permalink.